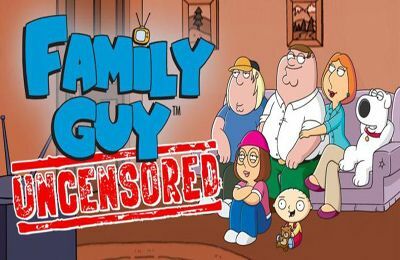 iOS 4.3.2 games free download. 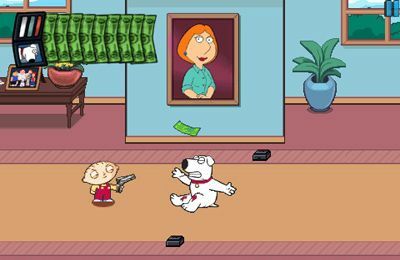 Games for iOS 4.3.2 iPhone, iPad or iPod. Remove the terrifying curse in this thrilling and spooky sequel! Audrey collected all the letters with the help of the dead postman, hoping they would lead her to Patrick, her missing husband. Instead, she is taken to a mysterious sleepy town. 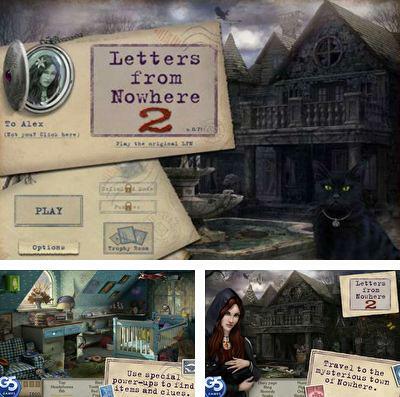 In Letters from Nowhere 2 Audrey discovers that her husband is a descendant of a cursed family, and is doomed to death. Now it’s up to her to confront the evil that haunts her beloved and prevent a series of grisly murders. Search through over 30 cryptic locations including the sinister mansion and a bloody sacrifice room for important artifacts. 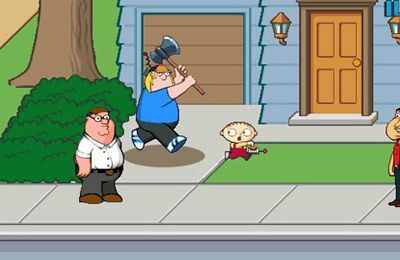 Play mini-games, collect all the pages of a missing diary, and save Patrick before it's too late! 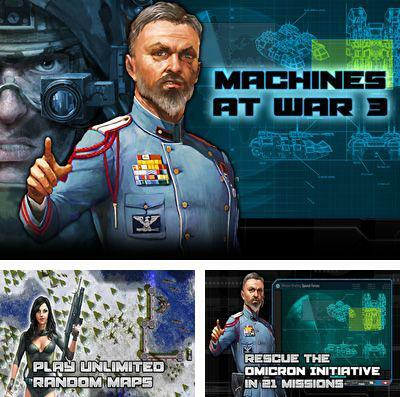 Download game Machines at War 3 right now! 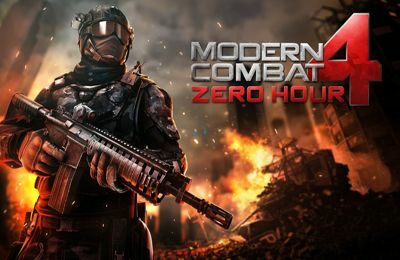 Take a command over an army of infantrymen on a created powerful military base; play alone, complete 21 missions or choose a multiplayer mode with endless wars. 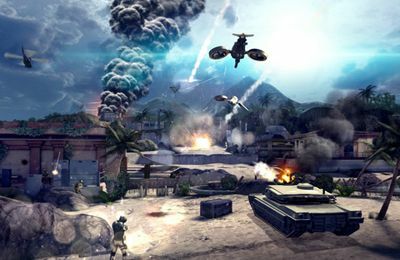 Suppress enemies, use Navy, Air-forces and land forces and strengthen you base with protective objects. 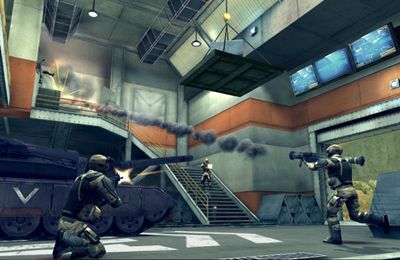 Serious strategic battle in real time awaits you in Machines at War 3. 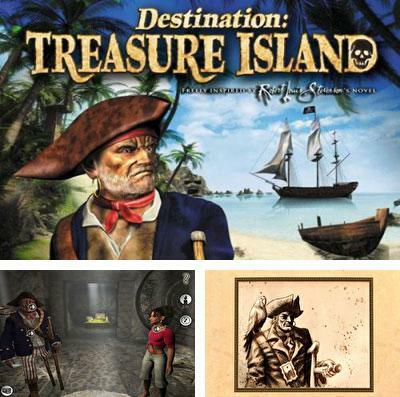 Get game Destination: Treasure Island just in few clicks! Destination: Treasure Island is an absorbing quest: set off in search of incredible treasures! Four years have passed since the end of the adventure, read anew in the novel of Stevenson. Jim Hawkins has become an enterprising young man, attentive to everything around him. Imagine his surprise when one morning a parrot flies into his bedroom window: none other than Captain Flint, Long John's own partner. The bird brings him a message from his master. In the note the old seaman declares that he hid an amazing treasure on The Emerald Isle, the hidden island, where he disappeared. Jim faces the need to be in a hurry. Gentlemen of fortune, old enemies of Long John are on your heels. 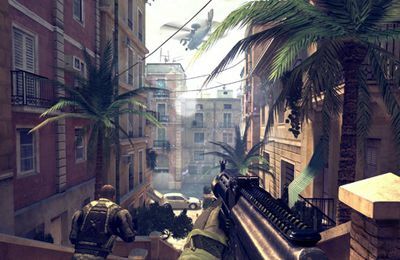 Varied, exotic environment, colorful and detailed graphics will give you a real feeling of travel. Treasure trail: danger at every turn will keep you in suspense for hours. Dozens of fascinating enigmas: solve them all, otherwise you’ll never find the treasure! 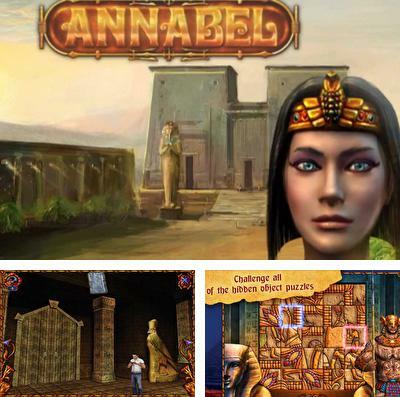 Download Annabel: adventures of the Egyptian princess or any other game without registration! 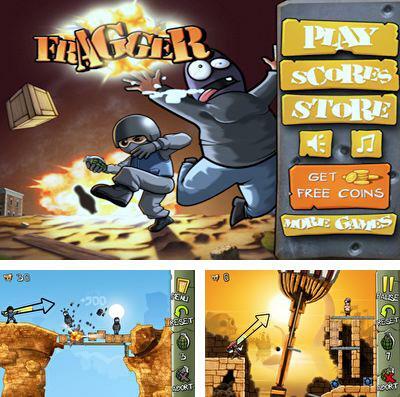 Fragger - full version for your iPhone, iPad or iPod. You play as a mercenary. 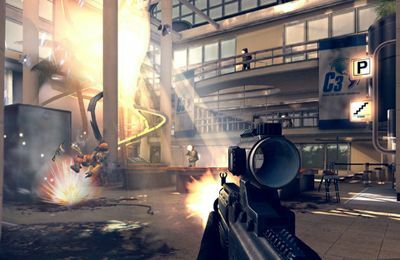 With the use of uncomplicated weapons in the form of grenades you have to destroy your enemies. They will not fight back, but it will be difficult to destroy them. 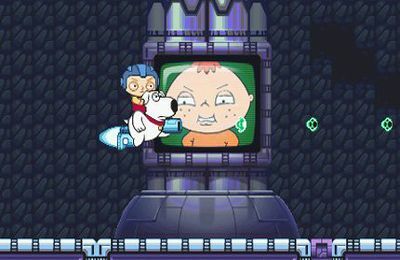 Each level will be a puzzle, and your opponents will be behind all kinds of obstacles, in caves and small huts. To send a grenade at them you need to tap any area of the screen and adjust the power of a throw with a movement to the left/right and set the direction by movement up/downwards. 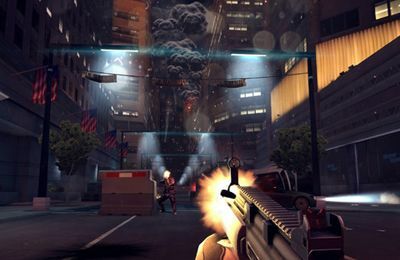 2 worlds are available in Fragger game (the third world is under development); each of them consists of 40 absorbing levels. 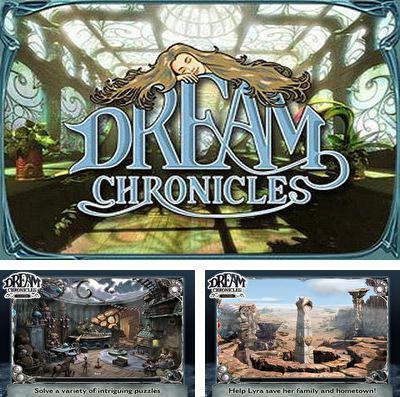 Enjoy Dream Chronicles without any payments! Dream Chronicles is a story, in which the main heroine wakes up in the world of her dreams after being bewitched by a sorceress Lilith. 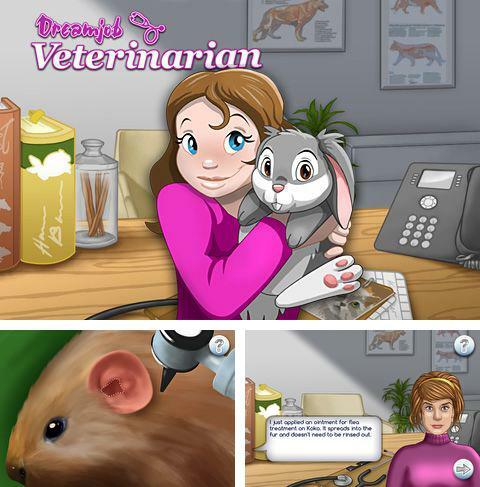 Help her find her beloved one, free him from captivity and get out from the mysterious fantasy-world. 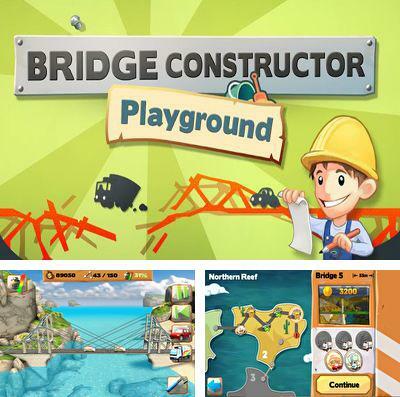 Get Bridge Constructor Playground and other ipa games totally free. Play Oscura: Second shadow game now! 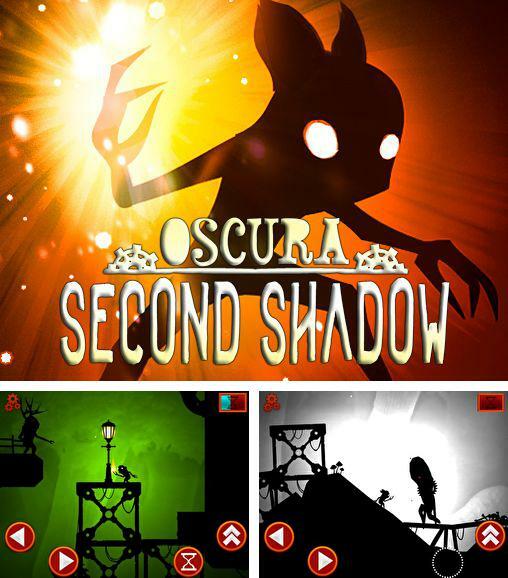 Oscura: Second shadow - a game about a shadow which will overcome a difficult way searching light splinters until the darkness captivates the whole world. Relying only on the mind, Oscura will be able to overcome enemies. Monster 500 - free download only on our site! 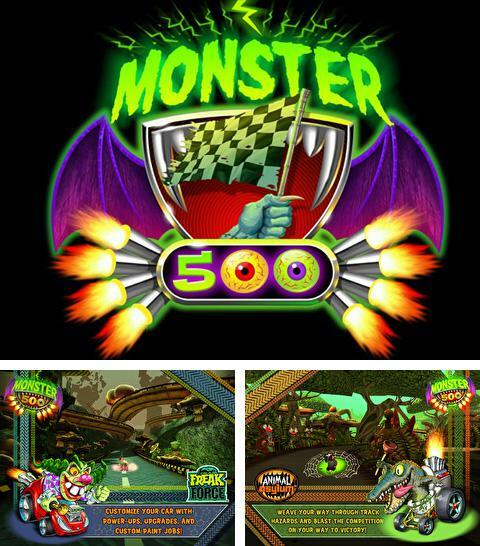 Monster 500 is a racing against the scary monsters you are to unleash. 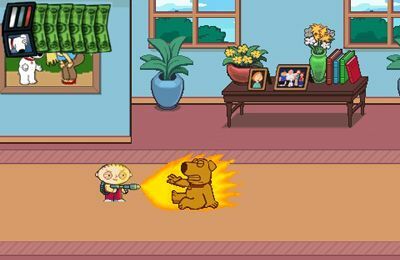 Begin the race and break through the revolting creatures. Who is going to be the first?